Bourne Fishing Charters, aboard the 31’ Ocean Master named Old School, with Capt. Tony Croft. 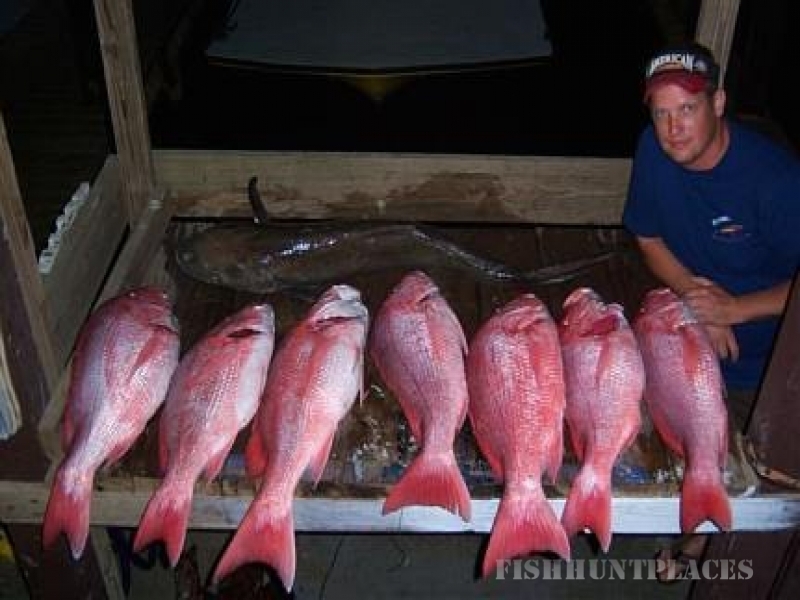 You won’t find a better place to fish for snapper, ling, kingfish and all the other offshore species the Gulf of Mexico has to offer out of Freeport, Texas. Captain Tony Croft is U.S.C.G. licensed and look forward to providing you with the fishing trip of a lifetime. 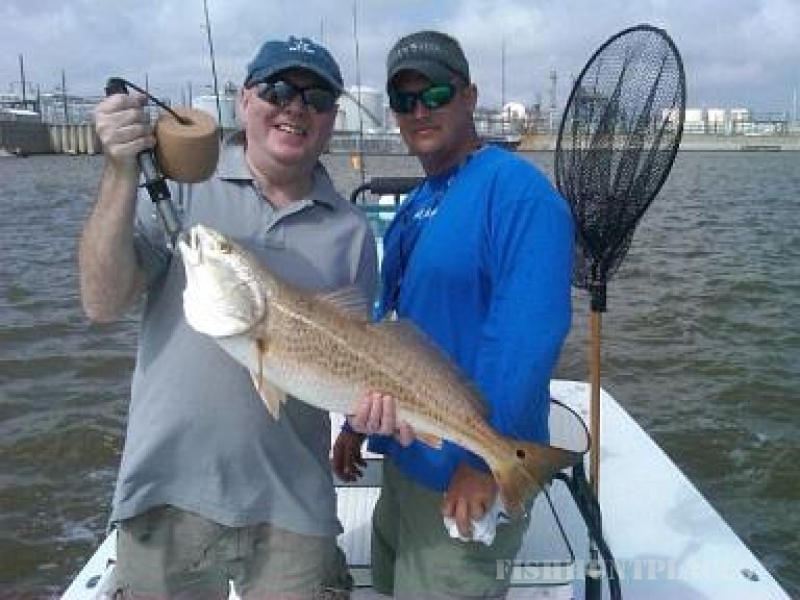 We have been fishing the Texas Gulf of Mexico waters for over 40 years. Capt. Tony specialize in FISHING. One of the best ways to learn a thing or two is to be on the water. Novice to an experienced angler. Regardless of the level of an angler's skill or experience, any day on the water fishing with Capt. Tony will be a day you will not forget. Join us today as we look forward to taking you on our all-inclusive fishing journey. Parties of 1-6 anglers fish on a custom rigged, Rugged 31ft Ocean Master with twin 250hp outboards. Enjoy a smooth, fast and comfortable ride to your fishing destination, complete with on-board restroom facilities. We provide all of your fishing tackle, bait, and ice.